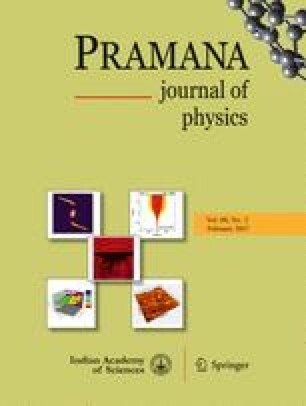 Closed-form analysis of pulse evolution in the transient regime in an actively modelocked internally frequency doubled broad-band continuous wave laser is presented. The analysis enables investigation of the effect of nonlinear crystal inside the laser cavity on mode-locked pulse parameters at the fundamental frequency. It is shown that the presence of internal second harmonic crystal broadens the fundamental mode-locked pulse while accelerating the approach of the system to steady-state. The dependence of pulse parameters on the bandwidth of the tuning element, modulation depth of the active mode-locker and conversion efficiency of the frequency doubler is presented in detailed graphical form.